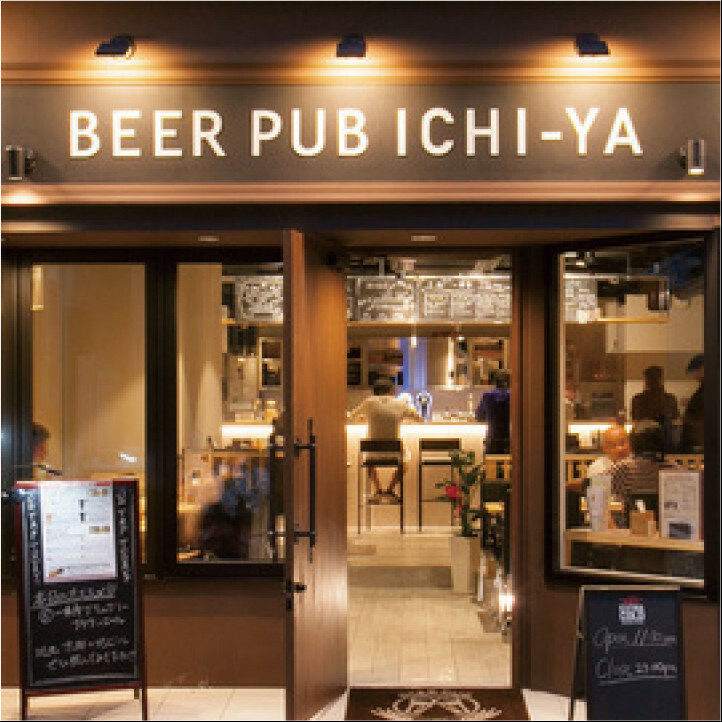 Community and the beer pub produced by Ichijoji Brewery. There are always ten draught craft beer rotating. 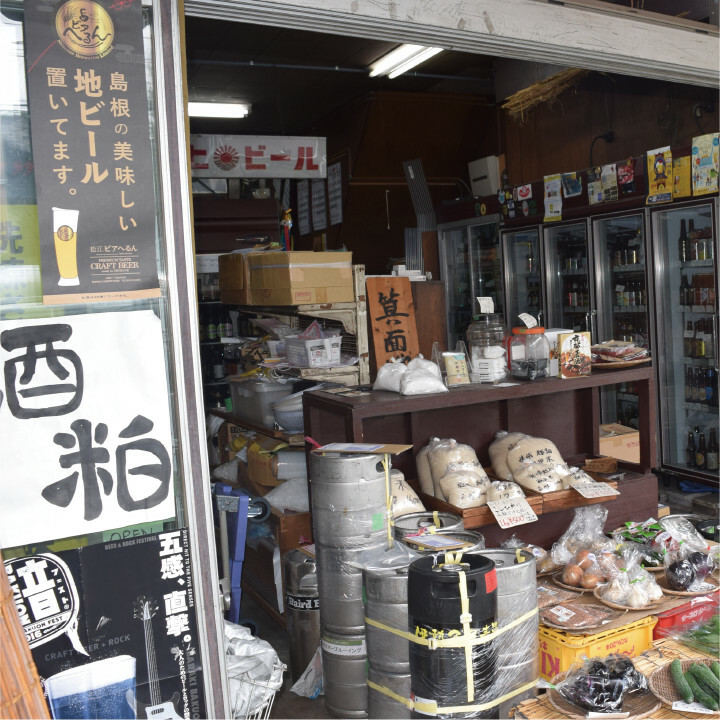 Among them, you can always enjoy 7 types beer from Ichijyouji brewery. And select food ingredients for beer. This place to welcome the diversity of beer and people together. various part of Japanese draught craft beer rotating. The shop in an unusual space like a resort. Talk about beer in English with staff. 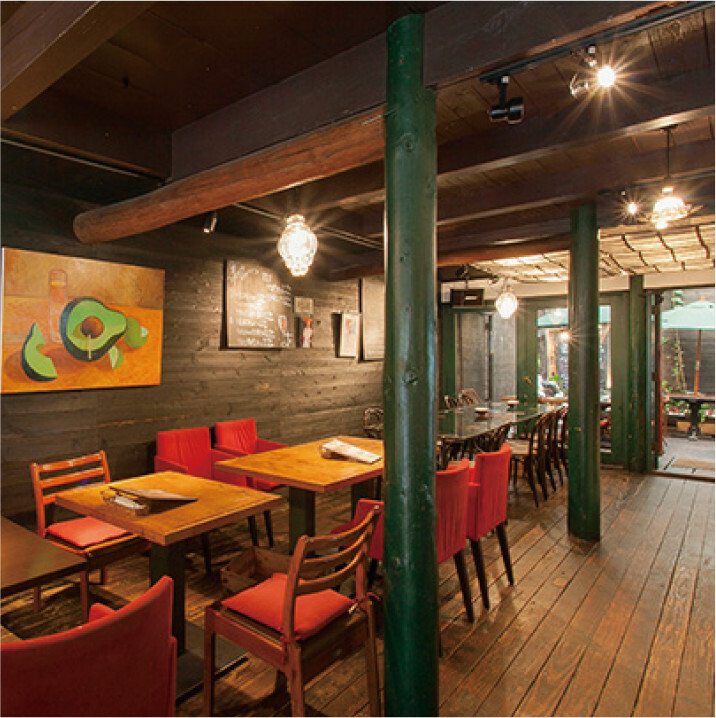 You can enjoy draught craft beer from Ichijyouji Brewery and exquisite steak at the old Kyoto style house (Machiya). 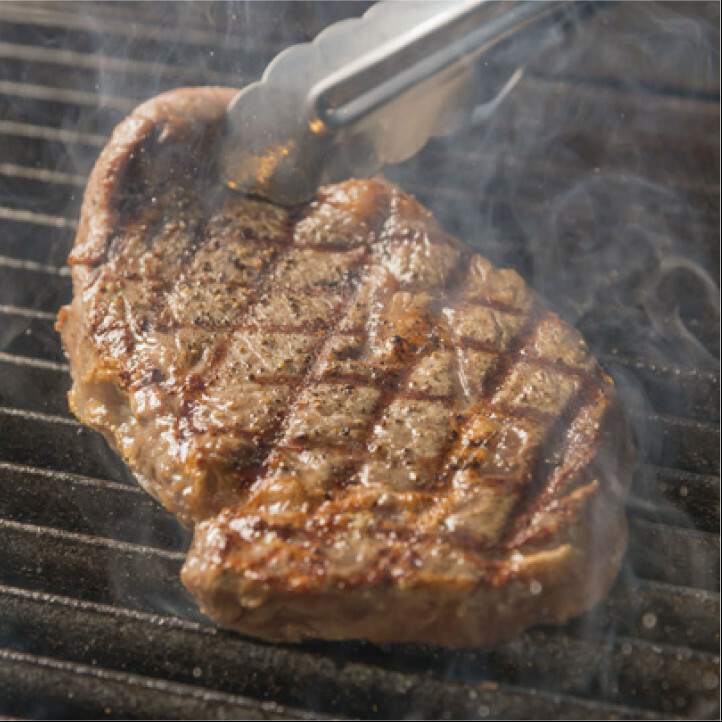 Charcoal grilled steaks that do not miss the “Umami” with far infrared effect . There are Kyoto brand meat “Miyabi”, aged beef, and plenty of local Ingredients.